As the generation evolves, so does its means of communication. We have come a long way from the age of sending letters through messengers or pigeons, or making calls through trunk dial. The latest trend in technology is VoIP calling i.e. Voice over Internet Protocol which enables its users to make free internet calls using a SIP account. 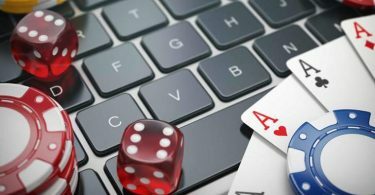 It has become very popular among today’s youth, as you can see the attraction of making unlimited calls across large distances without any spending of a dime on their part. 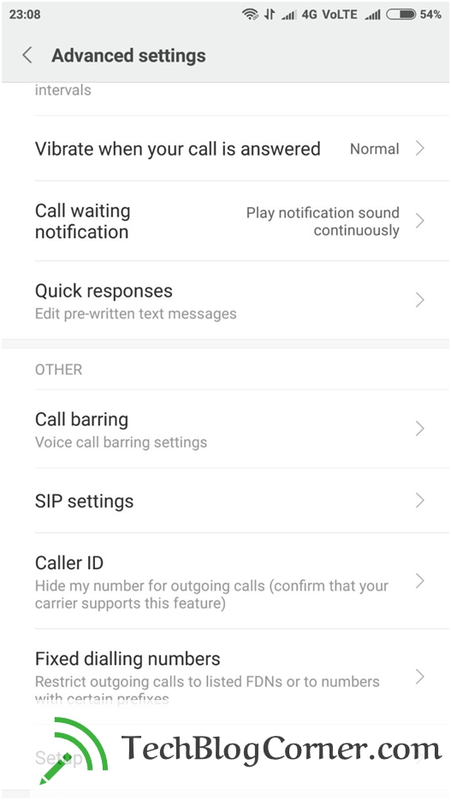 All somebody requires to make free phone calls online is an android phone with android KitKat 4.4.0 or above version and a Wi-Fi or a 3G connection. 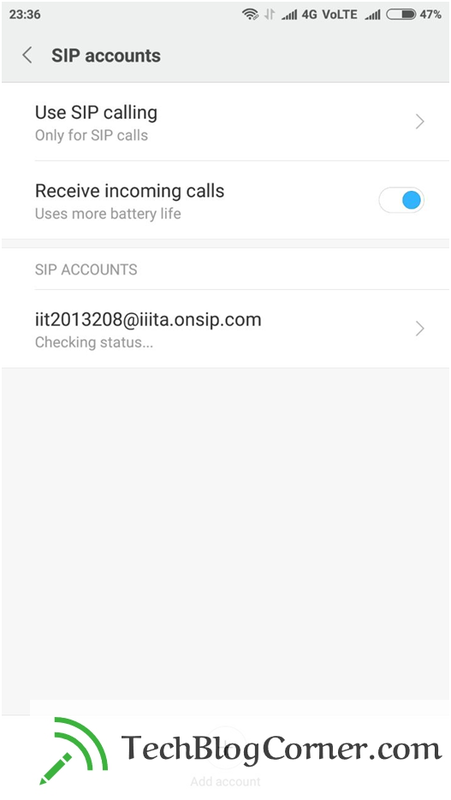 To setup an SIP account on your android phone is an easy task, it doesn’t require any installation of app like Google Voice or Skype. You can just obtain a free SIP account from SIP account providers like ‘onsip.com’ and then make free internet phone calls as many as you want. When you create an account with any SIP account provider, you get a unique SIP account which is then utilised to make phone calls online without any extra charge on your part apart from the obvious data charges. Creating a SIP account is free and does not require any additional software. Now you can make free phone calls online to your friends and family all over the world with absolutely no cost. It has made international calling a cheap affair. Go to call settings on your phone for that click on the phone icon on the display screen and then go to settings. 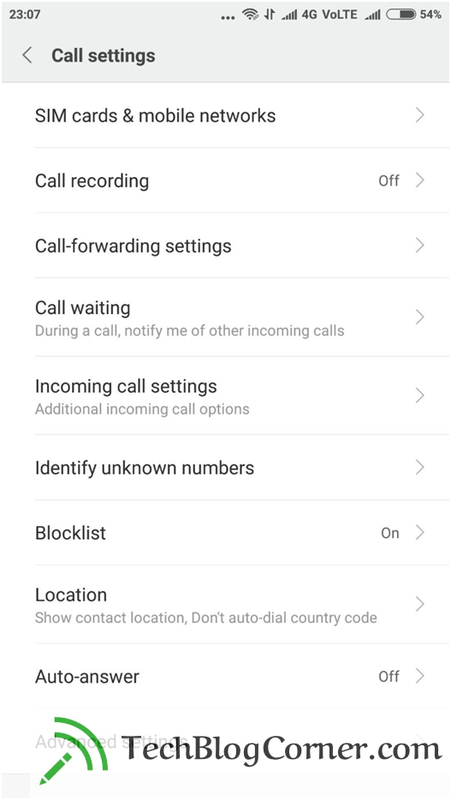 Select advanced settings in the call settings panel. 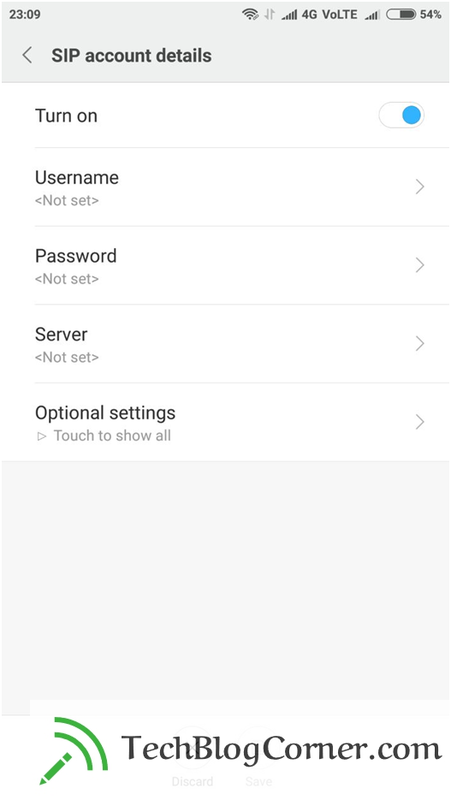 After selecting advanced settings, you will find yourself in an advanced settings panel scroll down to find the option of SIP settings. 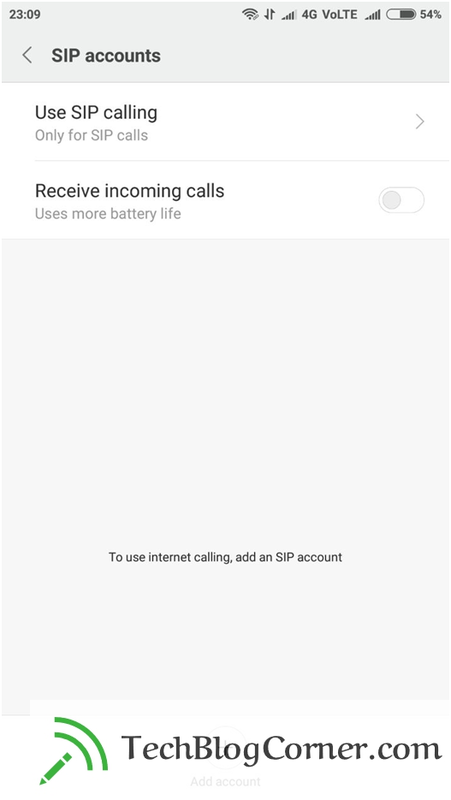 You will open the tab SIP accounts, choose the option to receive incoming calls and select the option to use sip calling as only for sip calls, if not done this already. Now select the “add account” option at the bottom of the screen. Tab for SIP account details will be opened, turn on the account and fill the respective details like username, password, server etc. Now choose the optional settings. 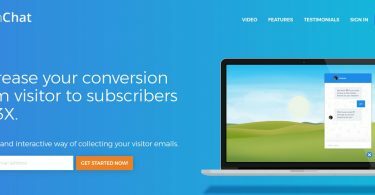 You will have to choose a username and display name. Outbound proxy server is the SIP account proxy server from which you have registered for the account, here it being onsip.com. You can now the save the changes done in the SIP account. 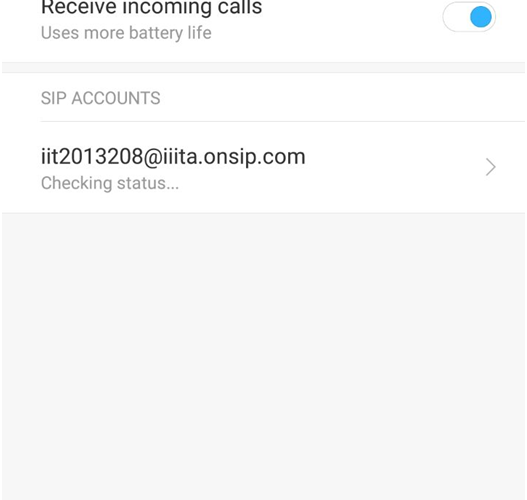 After going back on the SIP settings panel, check the status of your account (you should have an enabled internet connection), if its online, your device is now ready to make free calls to any other device having an SIP account. 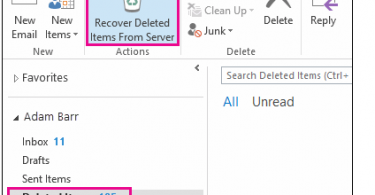 How to make a phone call using internet calling? To make free phone calls, use phone book to choose the contact you want to dial and then choose the option for internet calling. 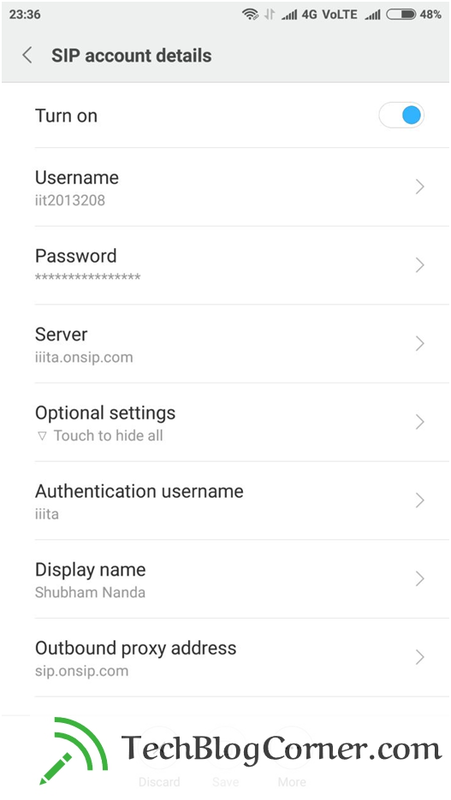 To use SIP accounts to make free calls or to make free voice calls, receiver should also have a SIP account enabled on his/her device and a working internet connection.